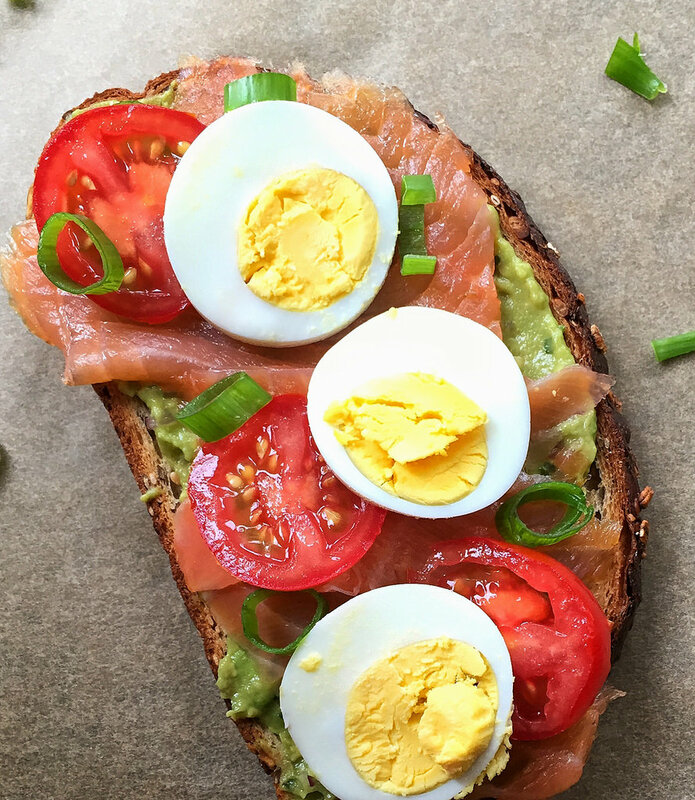 This nutritious Avocado Toast with Smoked Salmon, Tomato, and Egg is a modern makeover of the lox and cream cheese on a bagel of my youth. The recipe was inspired by a recent lunch with my family at Russ & Daughters on the Lower East side of Manhattan. After eating a dream-come-true lunch at Russ & Daughters (more on that below), I cooked up this open-face sandwich on whole grain bread starring one of my favorite foods on the planet and something Russ & Daughters is known for: smoked salmon. 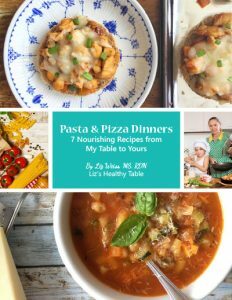 Make it for breakfast or lunch! 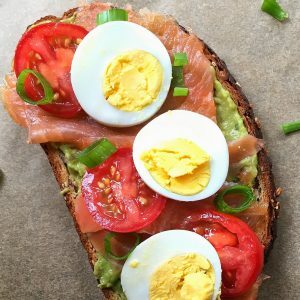 To make this easy-does-it “toast,” lightly toast a slice of whole grain bread and then top with 3 to 4 tablespoons of mashed avocado or guacamole, thin slices of smoked salmon, and slices of tomato and hard-cooked egg. Sprinkle with green onions or capers. You can kick up the flavor even more with some kosher salt and pepper and a squeeze of fresh lemon juice. So why Russ & Daughters? Well for starters, it’s been on my mom’s bucket list for years. 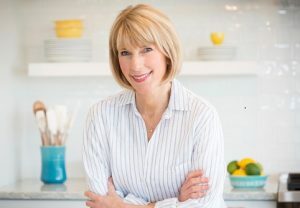 Even though she grew up in Brooklyn, she had never made it to Russ & Daughters or their newly opened cafe. Russ & Daughters has been a New York institution since 1914. Family owned and located on Houston Street in Manhattan’s Lower East Side, it’s not a deli but rather, an appetizing store. An appetizing store is described this way on the Russ & Daughters’ site: Appetizing, as a noun, is a Jewish food tradition that is most typical among American Jews, and it is particularly local to New York and New Yorkers. Used as a noun, “appetizing” is most easily understood as “the foods one eats with bagels.” Its primary components are a variety of smoked and cured salmon, homemade salads, and cream cheeses. … And yes, they also sell a lot of pickled herring! So, back to the bucket list. My mom is a foodie. 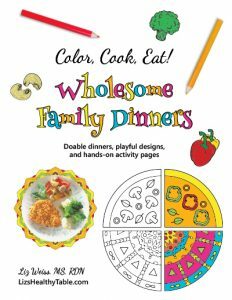 In the 1950s, she studied home economics at NYU, and she taught home ec to elementary school kids in New Rochelle, NY after she graduated from college. 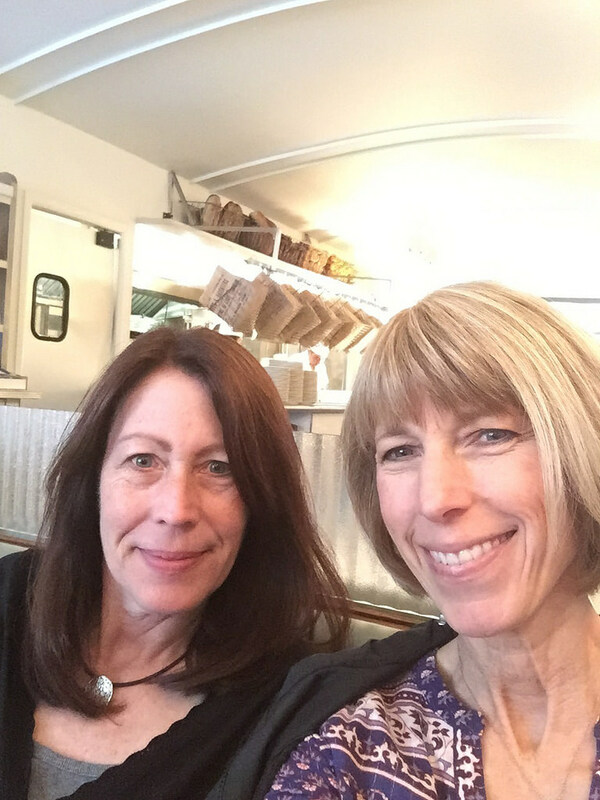 My mom had been talking about Russ & Daughters for several years, so I finally suggested we arrange a day trip from her current home in Connecticut into the city. 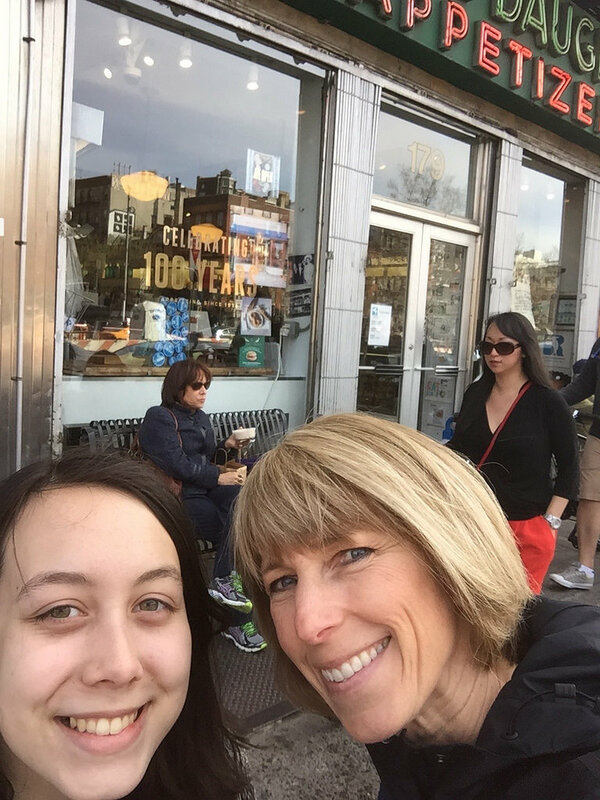 My sister and niece (who, by the way, now attends NYU) joined us on the adventure, and boy, did we eat! 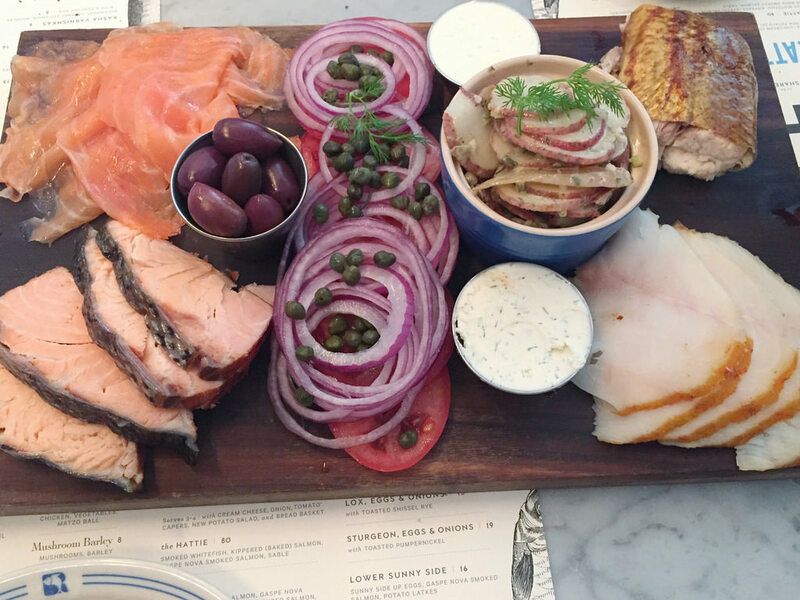 We started with pickled herring topped with cream sauce and a side of pumpernickel bread and then completely spoiled ourselves with the Hattie Platter of smoked whitefish, kippered (baked) salmon, Gaspe Nova, smoked salmon, and sable. My love of smoked salmon is part of my DNA, so this lunch was as much a highlight for me as it was for my mom. And it was great to see my niece, Andrea, appreciate all the interesting foods on the menu. 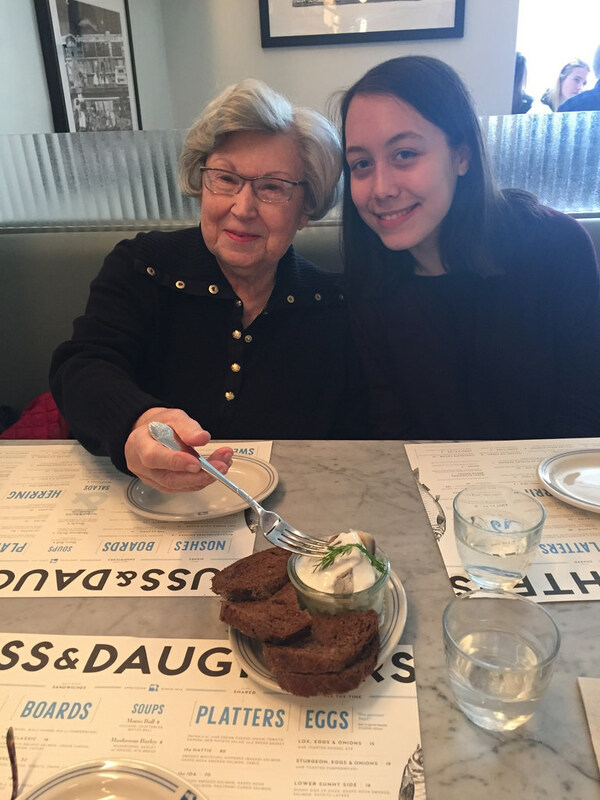 Like my mom and me, she is an adventurous eater, and she didn’t hesitate digging into the pickled herring despite the fact that she had never tried it before. 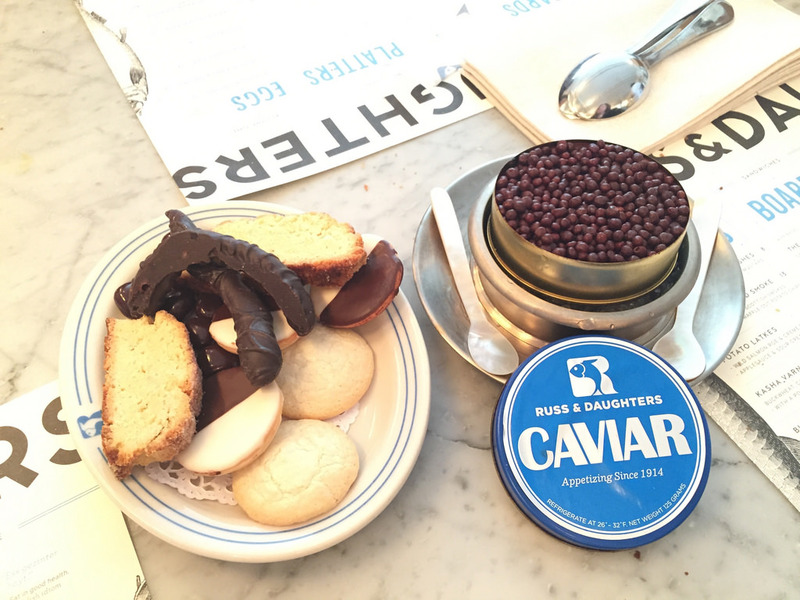 If you love nostalgia, hanging out at places that opened over a hundred years ago and are still owned by the same family … and smoked salmon, you’ll definitely want to check out Russ & Daughters. You may also want to read: Russ & Daughters: Reflections and Recipes from the House That Herring Built, by Mark Russ Federman. I’m halfway through the book right now and am really enjoying it. As for my avocado toast, I’m not sure what my mom would think of it (a bit too trendy? ), but I could literally eat this for lunch or breakfast every day! Avocado toast is super trendy. I made it even hipper by topping with hard-cooked egg, lox, and thin slices of tomato. You can make my Avo toast for a fast breakfast or lunch, and if you're feeling really lazy, look for ready-to-eat hard-cooked eggs at the market. Lightly toast the bread. Use the back of a fork to smash and spread the avocado evenly over each bread slice. 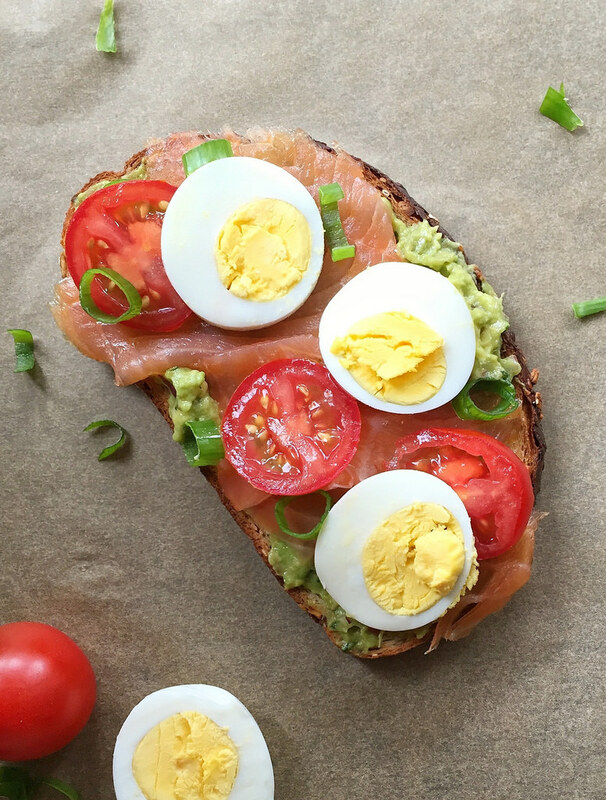 Arrange the smoked salmon, tomato slices, and egg slices evenly over the toast. Each serving has .7g omega-3 fats (good for heart health) and 15% vitamin C.
PS: The Tenement Museum is across the street from the Russ & Daughters appetizing store, and it’s on my bucket list. LOVE Russ & Daughters! I grew up in Brooklyn so smoked salmon is definitely in my genes! My great grandparents actually ran a candy shop and lived just two blocks away. Wow. A candy shop in the Lower East Side. Were your great grandparents friends w/ the Russ family? What a small world! Love your healthy twist on lox and cream cheese on a bagel. Terrific reporting. Your family is adorable; I see that’s in your DNA as well! Diane, you are too sweet! 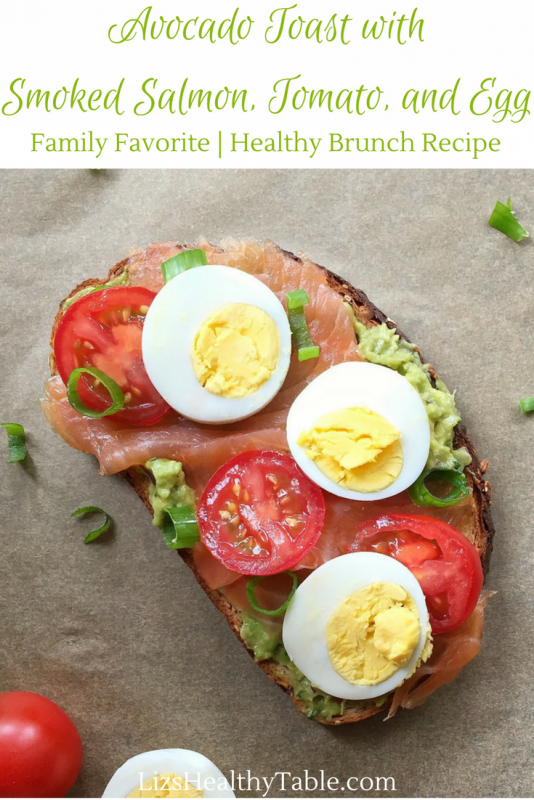 I love this sort of open-faced sandwich….just wish I could make it with Russ & Daughter’s lox! Thanks Deanna. 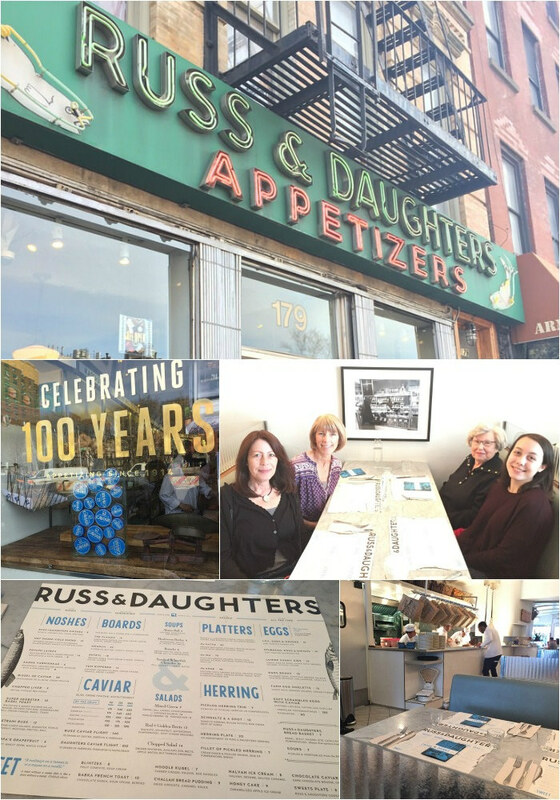 One of my favorite things about Russ & Daughters was that it’s been in the same family for over 100 years. How cool is that? As for cravings … I’m craving a trip to NYC!! 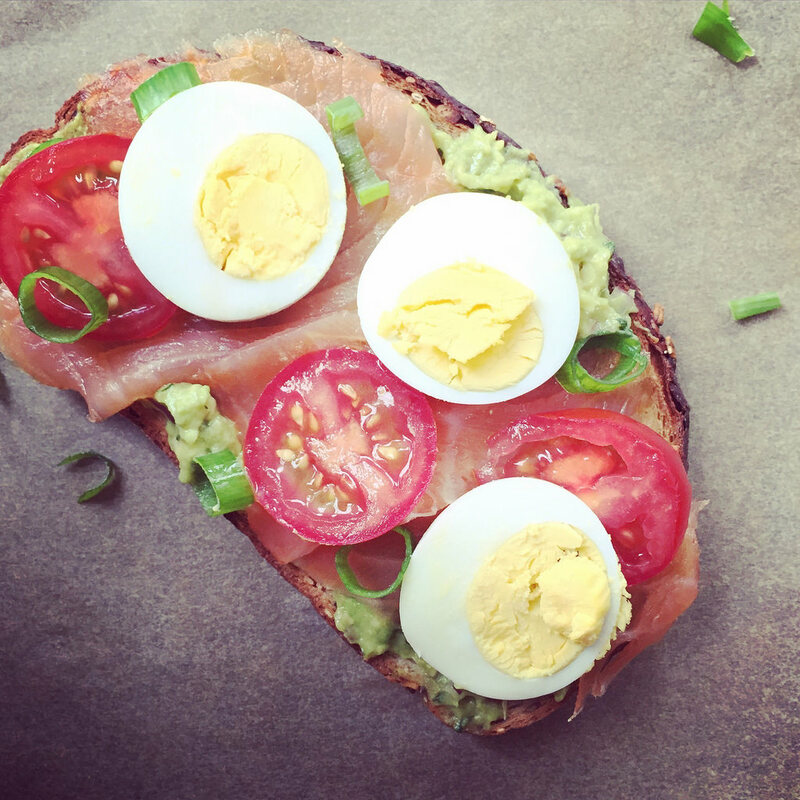 Smoked salmon + avocado has got to be one of my favorite toast combinations ever! It will never get old 🙂 I’ve heard so many great things about Russ & Daughters, I may have to plan a visit there next time I’m in the city! Thanks Alanna. 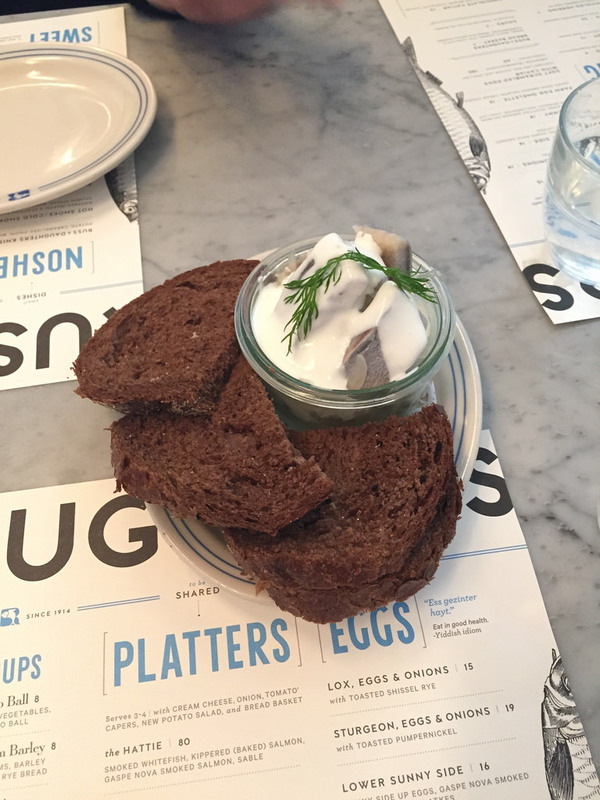 Definitely add Russ & Daughters to your list! And if you need a good book for the summer, grabbing a copy. This is one of my favorite combinations! It’s funny how something so simple can be so insanely good! 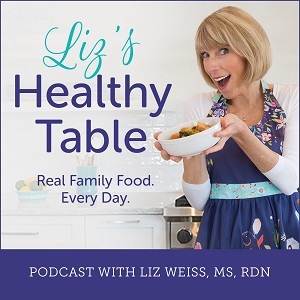 Sounds like an amazing lunch and now I learned a new term- “appetizing” My appetizing list definitely has avocado and hard boiled eggs on it! Yum! I am with Amy, love the caviar!